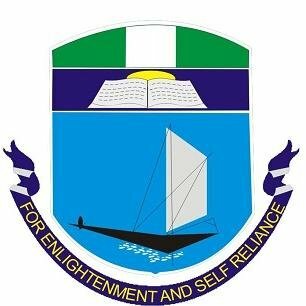 Centre for Petroleum Geosciences (CPG) University of Portharcourt Postgraduate Admission Form, Duration, Admission Requirements, Application Guidelines for 2018/2019 Academic Session. CPG offers a conducive academic setting in a bold effort to encourage purposeful learning and research, which also includes field and operational facility visits. The programme, as designed, encourages students’ team spirit and leadership skills by living together and working in teams. ADMISSION REQUIREMENTS: Candidates must possess a minimum of Bachelor’s Degree Second Class Honours (Upper Division) in Geoscience, Petroleum and Gas Engineering or relevant Petroleum Geoscience related field, and should have completed their NYSC by December, 2016. Consideration for admission may be given to Company sponsored student with a minimum of three (3) years relevant experience with Second Class Honours (Lower Division) Degree, but with a CGPA of at least 3.00 (on a 5.00 scale). APPLICATION FEE: A non-refundable application fee of twenty thousand naira (N20,000) will be required to be paid to Centre for Petroleum Geosciences (CPG) on-line through e-transact to start the application procedure. The approved receiving banks for the payment are: First Bank, Access Bank, Fidelity Bank, UBA. FCMB and ECO Bank.